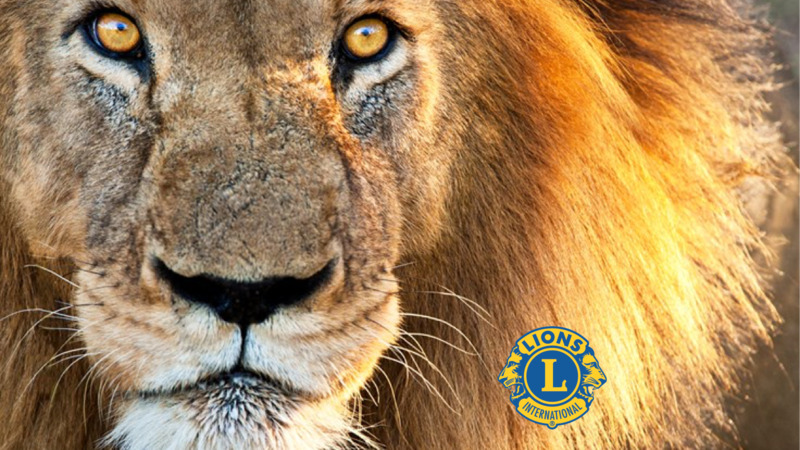 If you’re interested in helping your local community, volunteering, fund-raising, organising projects, using your talents, gaining new skills, making friends and having fun – you can do all of this and more as a Lions Club member or volunteer. Please complete the following form and we will put you in touch with your local Club (one of 700 throughout the British Isles). Someone will get back to you within a few days to provide further information of the next steps and arrange an introductory meeting with Lions in your area. Thank you for your interest and we look forward to you potentially joining our active community of 12,000 men and women who are already members of this dynamic service organisation.